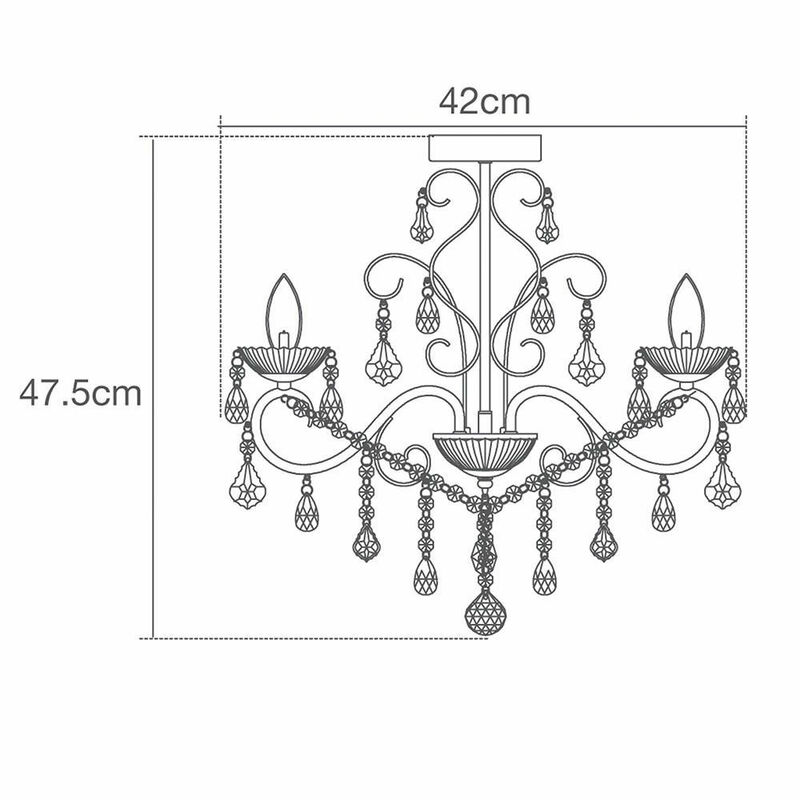 Add an opulent look to your bathroom with the Vara 3 Light Bathroom Chandelier. 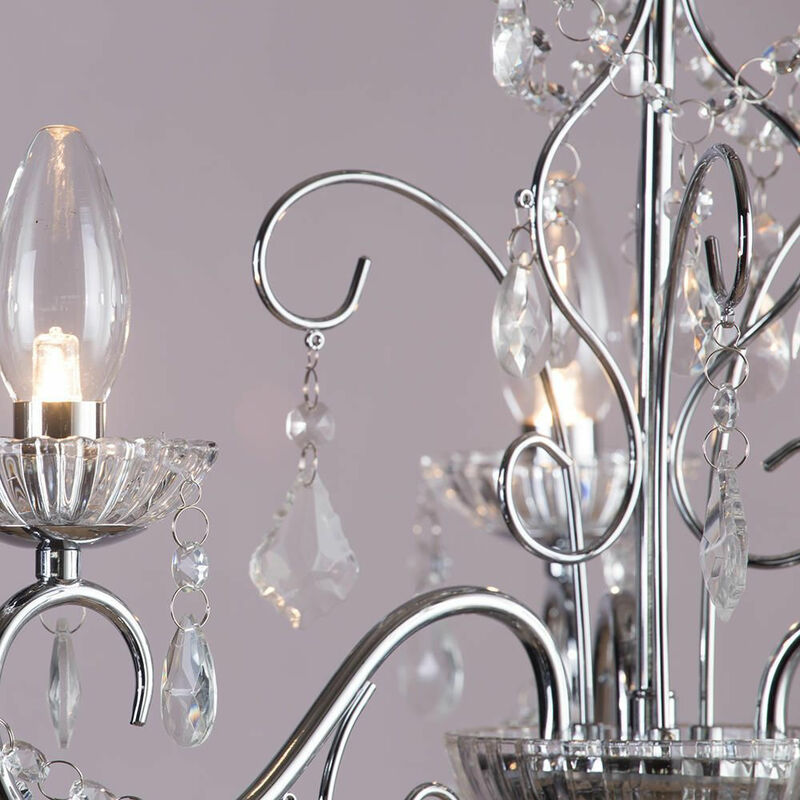 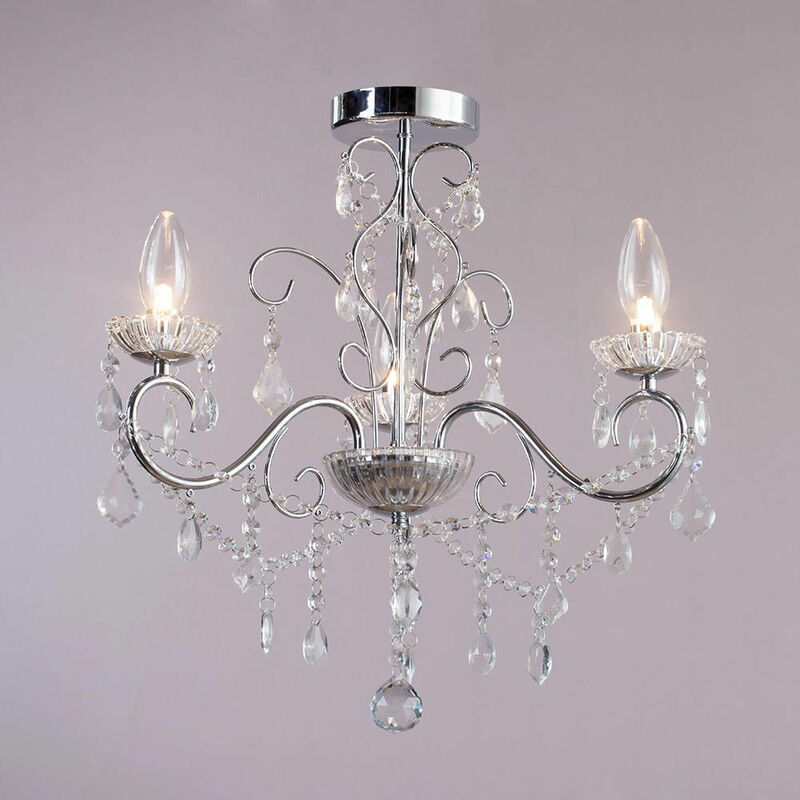 This stylish chandelier features curved polish chrome arms decorated with crystal beads and droplets. 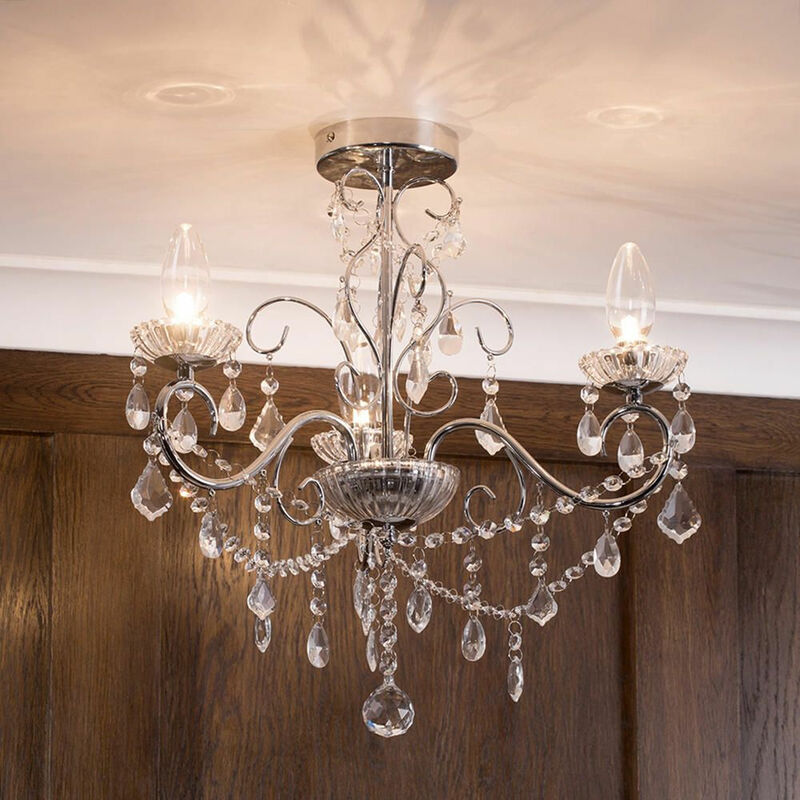 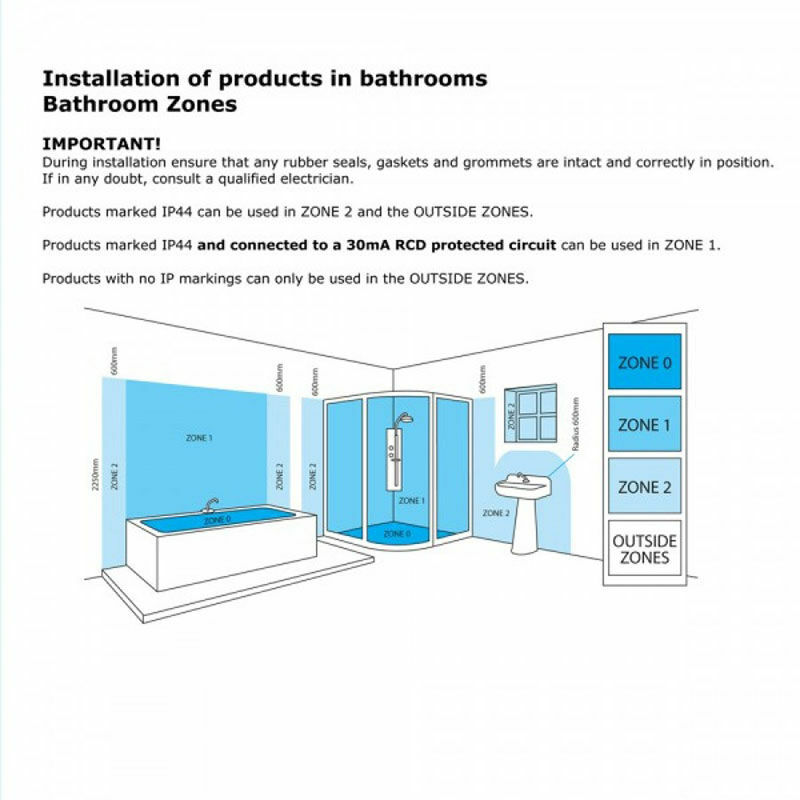 The Vara Bathroom Chandelier is IP44 rated, so it can be safely used in bathroom zones 1 and 2. 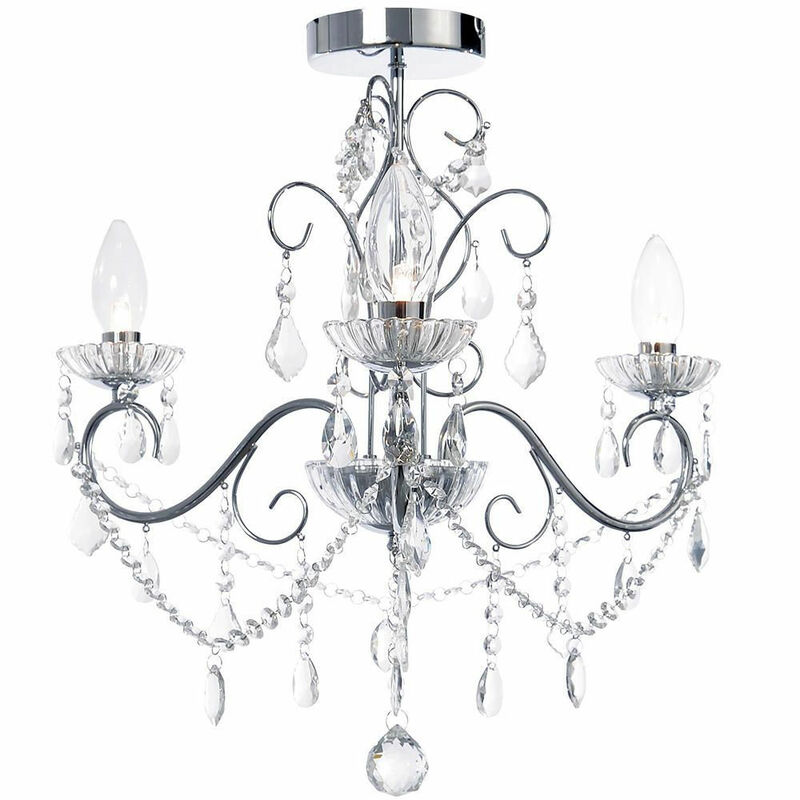 Hang the Vara 3 light bathroom chandelier above a freestanding bath tub for a dramatic style statement.